Occasionally, the hair follicle structure can be destroyed by inflammation or trauma to the scalp. 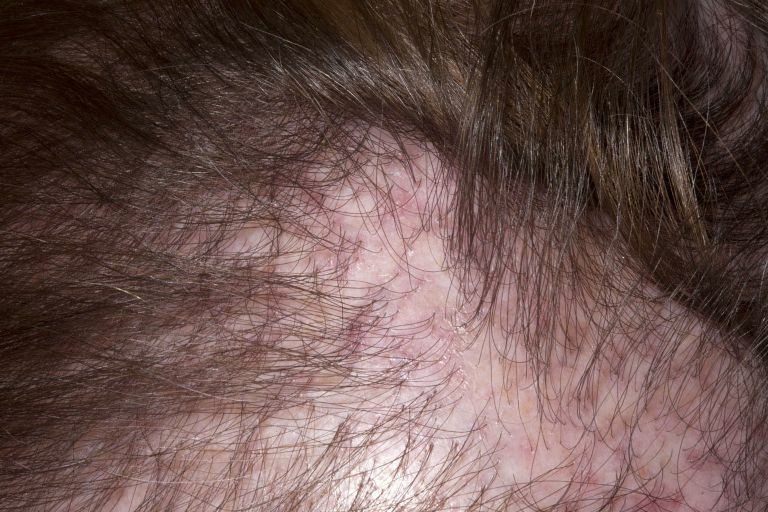 This results in the growing structure being replaced by scar tissue and permanent hair loss. 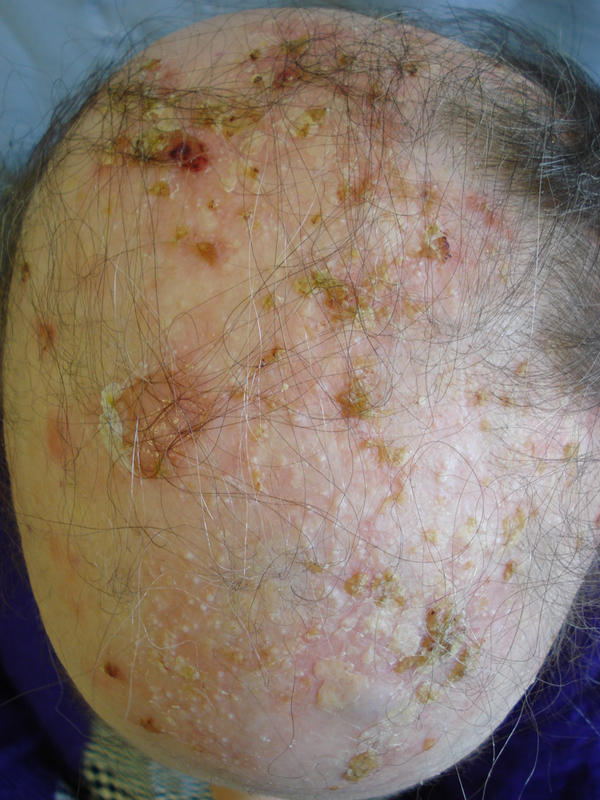 Some inflammatory skin conditions such as discoid lupus and lichen planopilaris lead to progressive scarring hair loss. An accurate diagnosis and prompt treatment is necessary to prevent further hair loss. Patient information leaflets on scarring alopecias.